Collectible figurine series GoGo's Crazy Bones is about to become a videogame courtesy of GameMill and Black Lantern Studios. The puzzler will place a heavy emphasis on unlocking and collecting digital versions of the addictive little toys and even allow players to trade them with friends. 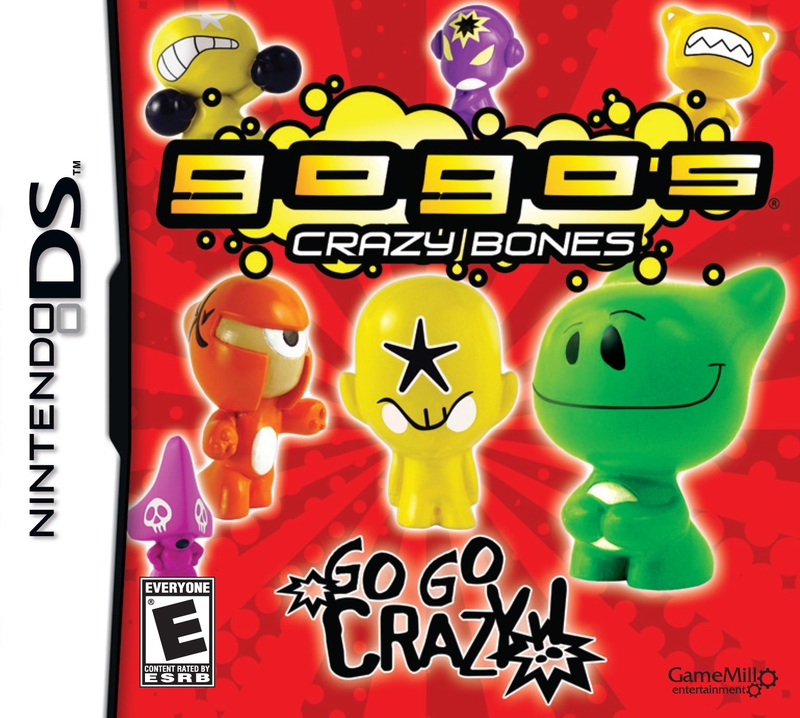 Gogo’s Crazy Bones are small, colorful, figurines with endless gaming, collecting and learning possibilities. Developed by Magic Box International and PPI Worldwide Group and distributed in the US by JDNA, the collectable sensation has taken the toy market by storm, topping collectables sales charts around the world. Players will find Gogo’s Crazy Bones the game jam-packed with more than 70 puzzles and 30 favorite Gogo’s to collect, each one with a unique name, design, personality and special ability. Unlock five Gogo’s in every level as you take on popular Gogo’s games like Knock Out, Battle and Basket Attacks. Earn stars and unlock rewards as you explore interactive environments from the bus stop to the playground. 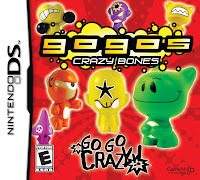 Gogo’s Crazy Bones the game provides hours of fun and entertainment as you collect, trade and play with friends! Go crazy right now as the game is on store shelves right this very second (and it should be significantly easier to find than your fave GoGo mini-fig) for $29.99 USD.